—Tommy Blackburn, Captain, VGF-29, Navy Cross recipient. Speed – With a top speed of nearly 400 mph, the F4U-1C is one of the fastest mid-war planes and can keep pace with most late-war models. 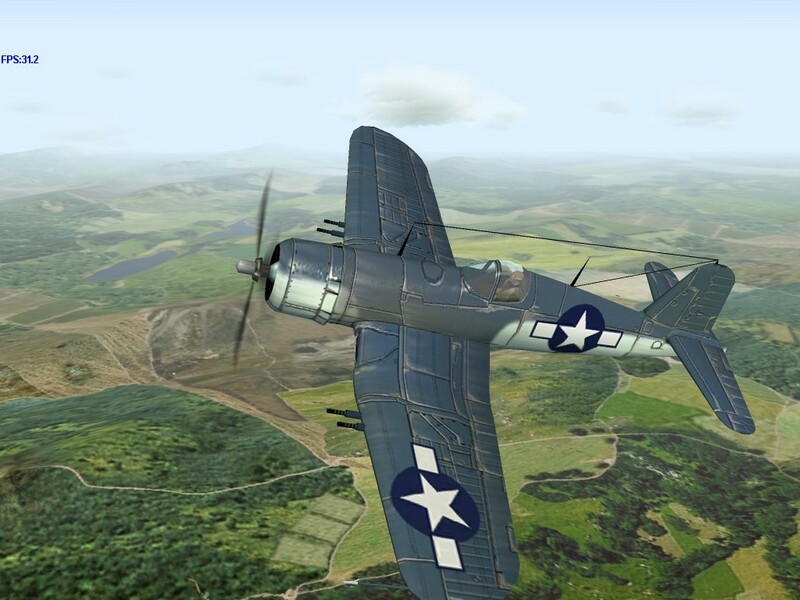 Durability – Like all US Navy fighters, the Corsair could absorb a considerable amount of damage. 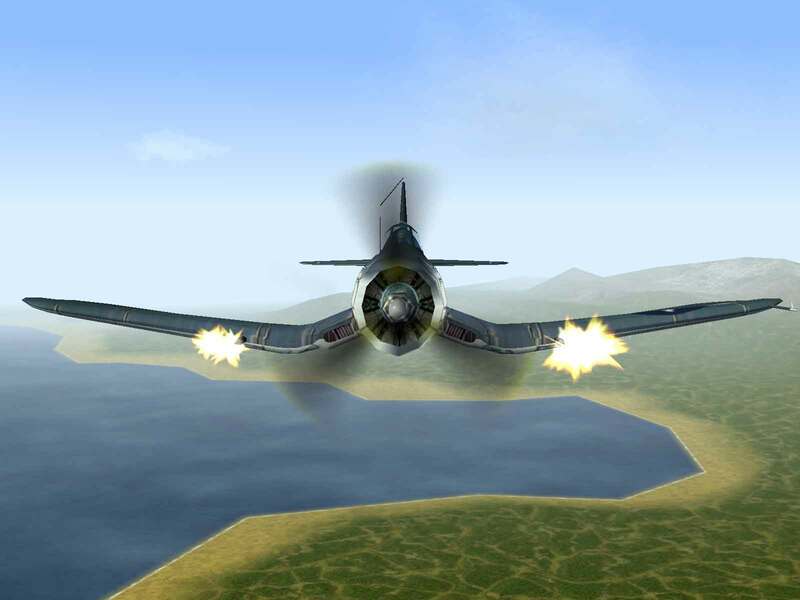 Guns – The upgraded firepower of four 20mm cannon gave the F4U-1C an even stronger punch than the standard US machine gun armament. Carrier Landings – The long nose of the Corsair makes carrier landings difficult for novice pilots. In February 1938 the US Navy opened design competition for a new single-seat shipboard fighter. Chance-Vought responded with a design based around the new Pratt & Whitney XR-2800 18-cylinder radial. The plane, dubbed the XF4U-1 Corsair, featured a distinctive “inverted gull” wing shape, necessitated by the diameter of the Hamilton Standard propeller and the need to keep the landing gear sturdy enough to withstand carrier landings. 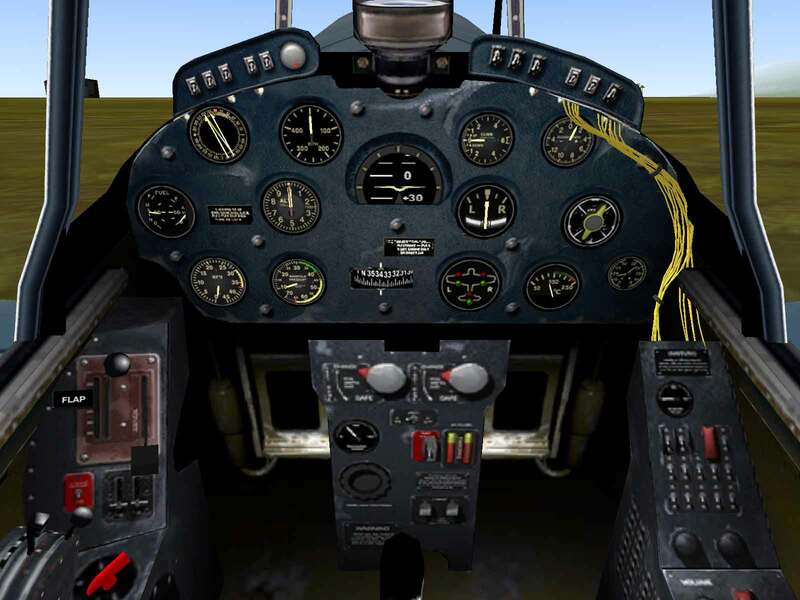 On October 1, 1940, the prototype Corsair ran a speed course between Stratford and Hartford, Connecticut and attained a top speed of 404 mph, making the Corsair the first plane to exceed 400 mph in level flight. Naturally the Navy was quite impressed and ordered a production version for further testing. Standard armament on the XF4U-1 was intended to be a pair of .30 caliber machine guns in the cowl and a .50 caliber machine gun in each wing. But developments in Europe pointed to the necessity for heavier armament. Because a larger gun wouldn’t fit in the cowl, the cowl guns were eliminated and three .50 caliber machine guns were mounted in each wing. The space needed for the wing-mounted guns and their ammunition loads meant that the wing fuel tanks had to be removed. In order to retain the same fuel load a large 237-gallon tank was installed in the fuselage. To prevent the need for trim changes as fuel was used, the fuel tank had to be mounted as close to the center of gravity as possible, which resulted in the cockpit being moved about three feet aft of its original position. The repositioned cockpit resulted in severely reduced forward visibility, which made it even more difficult to land on a rolling and pitching aircraft carrier deck. 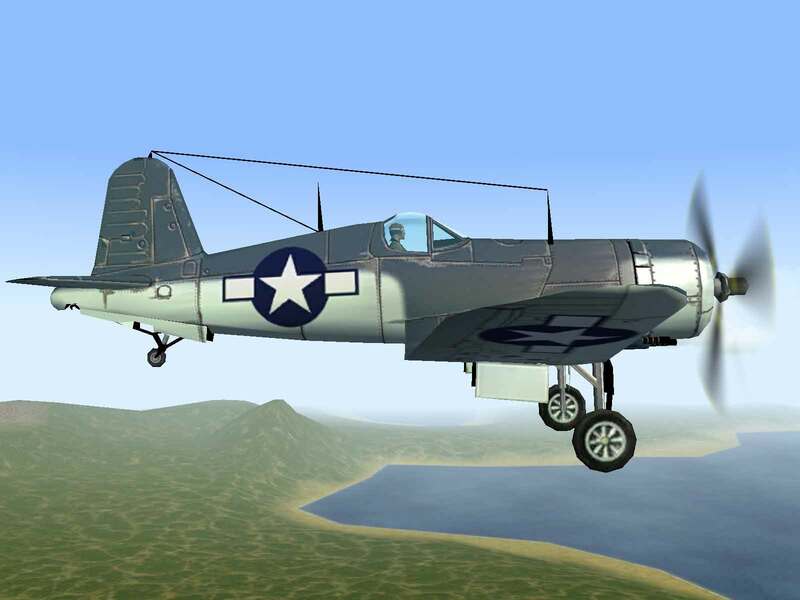 Corsairs started to come off the production line in the summer of 1942, and the US Marine Corps squadron, VMF-124, was formed on September 7, 1942 to be the first unit equipped with the big fighter. By December 28, 1942 VMF-124 was declared combat ready and was moved to Guadalcanal, where the Corsair flew its first combat mission on February 13, 1943. Acting on the obvious flaws in the design, Vought replaced the “birdcage” canopy design with a taller, single-frame “clear-view” canopy. This allowed the pilot to sit 7 inches higher than in the previous version, which helped alleviate the visibility problem. Further changes included the use of the new R-2800-8W engine equipped with water-injection and structural changes designed to increase directional stability at low speeds. 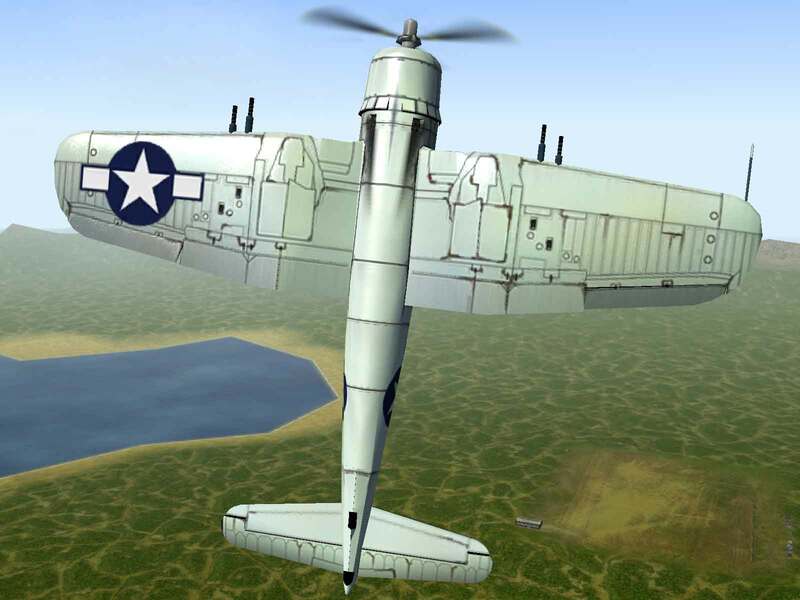 The new variant was dubbed the F4U-1A with almost 2,000 being built by Vought by the end of 1943. 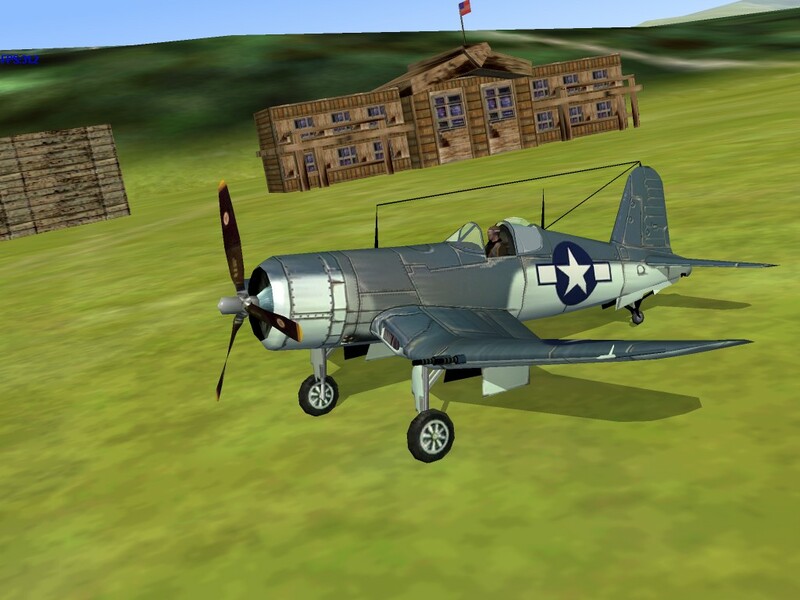 Based on the F4U-1A production run a modified version of the Corsair, known as the F4U-1C, was delivered on August 30, 1943. This version featured a quartet of 20mm cannons in the wings in place of the six .50 caliber machine guns found on the -1A model. Additionally, a new canopy was introduced, which eliminated the last of the metal frames. The cannon armed Corsair allowed the plane to knock out heavily armored aircraft and tanks. However, the Japanese had no heavily armored aircraft or tanks and pilots tended to prefer the greater ammunition loads of the machine gun armed Corsairs to the heavier hitting power of the 20mm guns. Only 200 F4U-1Cs were produced. 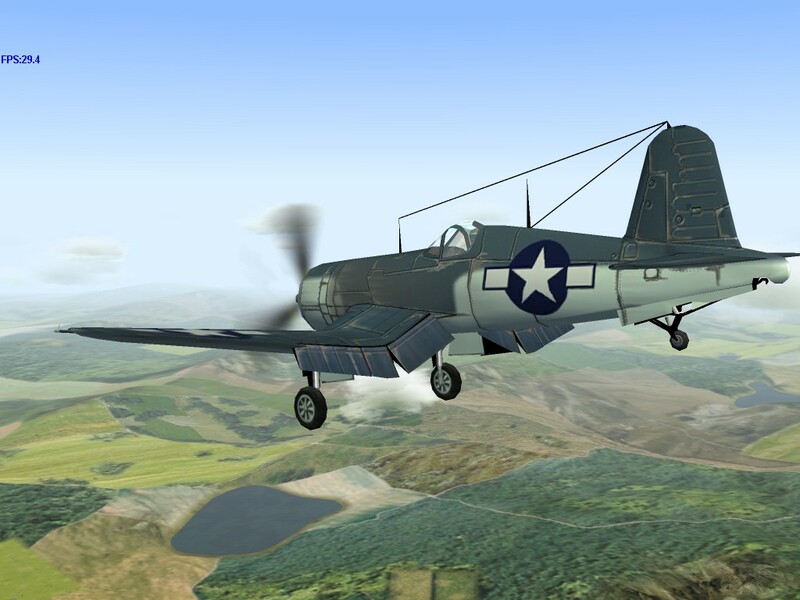 Performance-wise, the F4U-1C is identical to the machinegun armed F4U-1A. Sullivan, Jim; F4U Corsair In Action, Aircraft Number 145; Squadron/Signal Publications, Carrollton, Texas; 1994.